MSW students in Direct Practice concentration in the Title IV-E stipend program are required to follow the course listings below when developing their program of study. Any deviation from the list below must receive the approval of the coordinator of the Title IV-E program. These courses are a part of the overall MSW degree curriculum and are included in the total units needed for graduation. Only concurrent PPSC students will need to complete additional 4 units in their advanced year. Students interested in the Administration track must have sufficient prior experiences in child welfare related work and be approved by the Title IV-E coordinator and the county child welfare services liaison upon award of the stipend. Internships in the first year must be in a community-based setting serving Title IV-E children and families.  All MSW students must complete a thesis or pass a comprehensive exam in order to graduate from San Diego State University School of Social Work. A thesis-option is also possible with approval of the graduate advisor.